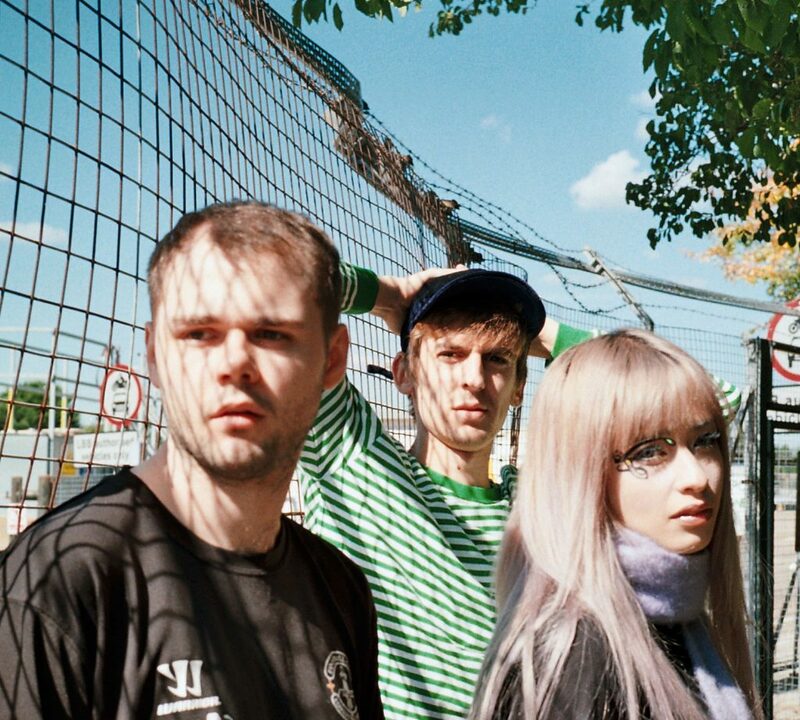 Kero Kero Bonito say that they make pop music for the whole world. Their debut album was a bubbling blend of hip-hop, video game music, and J-pop in which vocalist, Sarah Midori Perry sings and raps about homework, parties and crocodiles in both English and Japanese. Last year’s Time ‘n’ Place saw them take a new step in their sound: a grungier, power-chord heavy style, though still full of melodies and kitschy one-off synth flourishes. Their show is going to be fun with a capital F.